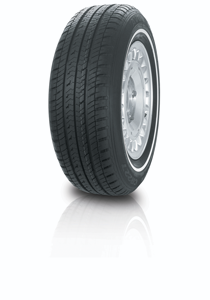 This tyre offers the ability to cruise quietly and comfortably, making it ideal for elite marques. The CR227 is perfect for large, luxury cars. It has enough flex in the sidewall to deliver a very comfortable ride, along with having an efficient tread pattern that reduces noise and disperses water rapidly. Overall this is a great all round tyre. If you drive a premium car, these premium tyres will do it justice.